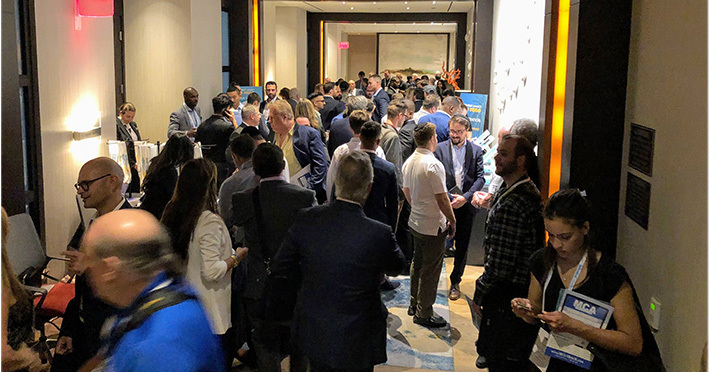 More than 300 people attended the first deBanked CONNECT event on the west coast at the Andaz Hotel in San Diego. 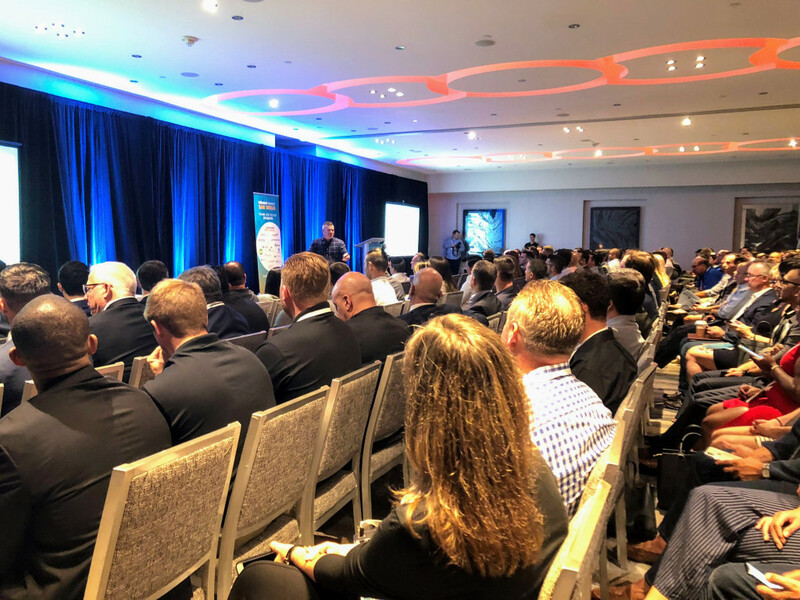 The half-day learning and networking conference drew people in the small business finance space from across the country, including New York, Philadelphia, Detroit, Houston, Salt Lake City, and cities in Florida and all throughout California. Sam Bobley, CEO of Ocrolus, which provides technology solutions mostly to direct funders, was among the first to check in before the official start time at 1:30 p.m. He came in from New York. The learning component of the day focused on sales and dealing with new regulations, primarily coming out of California. “We wanted to learn about [the status of CA regulations],” said Kyle Readdick, CEO of Synergy Direct Solution in San Diego, a lead generator and funder in San Diego. “It’s obviously a concern.” He attended with his brother and CFO, Travis Readdick. On the sales sides, Jennie Villano of Kalamata Advisors, Matt Price of Reliant Funding and Ilya Fridman of BFS, gave advice during the “Tips for ISOs” seminar. Technology and CRMs was one area of particular focus among the panelists as a must-have to scale. Photos will follow soon. You should also follow us on instagram.